When it comes to construction, mill scale is a valuable resource since it is waste that can be reused for manufacturing building materials. The raw materials used to produce cement clinker includes materials available as waste streams from other industries as well as naturally occurring minerals. The most commonly found combination of ingredients is small quantities of clay, sand (as a source of iron, silica, and aluminum) combined with limestone for calcium, and shale. 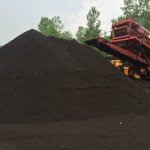 Recycled materials are also plentiful such Mill Scale, slag, and fly ash. These are other alternative raw materials that come from industries that have usable byproducts. Limestone is the most used material and cement plants usually depend on local quarries for limestone to control and minimize transport. Resource efficiency means that there is less reliance on virgin raw materials. More often these days, plants are using more industrial byproducts, and other materials that would have been discarded in the past as sources of basic elements needs to make cement. 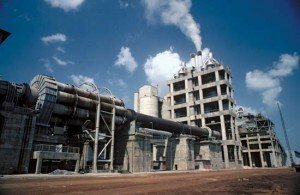 After conducting a detailed analysis of the chemical characteristics of the materials to determine the effect on process facility and chemistry emissions, many cement plants can utilize the byproducts from iron and steel industries as a raw material in the manufacturing of clinker. Clinker is an intermediate product in the process or making a final cement product. Portland cement can be manufactured using three byproducts from the iron and steel industries. These three byproducts are mill scale, foundry sand, and slag. Foundry sand can provide silica and iron which are used in the production of clinker. Slag contains high amounts of silicon dioxide and calcium oxide and various amounts of aluminum. Mill scale contains iron oxides that can be substituted for other iron-bearing materials when used in the kiln feed. Select types of slag can produce a blended cement product when inter-ground with Portland cement. As a replacement for natural stone as an aggregate, foundry sand and some types of slag can be used in Portland cement concrete. In the US, 70% of plants that produce Portland cement used one or more of these byproducts to produce cement or clinker. This process uses a method of forming cement that includes mill scale associated with hydrocarbons. Standard feedstock material is preheated and taken to a combustion area. The mill scale is transferred to the same area and the unwanted hydrocarbons are discarded during the burning process. The unwanted hydrocarbons are volatilized and converted to a safe gaseous product that is safe for the atmosphere. This process occurs during combustion where the area may be a precalciner or possibly the feed end of the rotary kiln; if the kiln has a sufficient temperature profile. 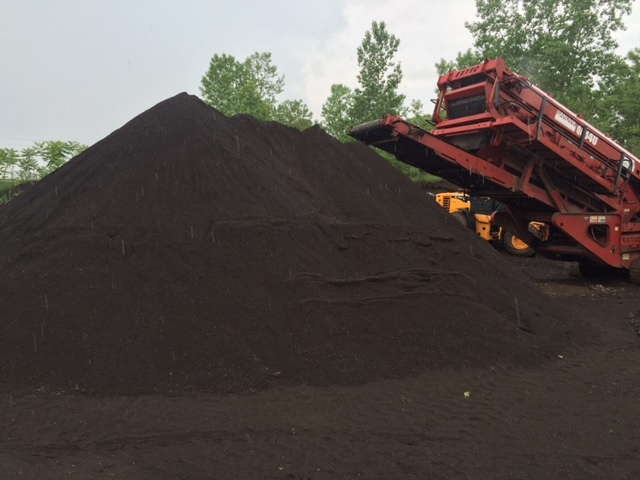 The remaining feedstock material and mill scale are thoroughly mixed and blended together. The mill scale is then diffused and blended with the feedstock material. At the same time, the feedstock material and mill scale transfer from the feed end to the rotary kiln’s heat source end to create cement clinker.